If your receive your order,and for any reason you do not want the item, you can send it back to us for your money back. You must notify us of your intention to return the item(s) within 30 days of receiving your item(s). The returned item/s are received by us within 30 days of us providing you with a return authorisation (RA). The item/s are returned to us in ‘as new’ condition with all internal and external packaging, accessories,labels and manuals complete and intact. The item(s) are NOT, used, damaged, and are in 100% re-saleable condition when we receive them back. The item is securely packed for return shipping to ensure that the item and packaging is received back by us in original and re-saleable condition. Their must be nothing stuck or written on the item itself or its inner packaging. Please only write or place postage stickers on the outer postage packaging. The Customer shall be responsible for all costs and expenses of having the item returned. 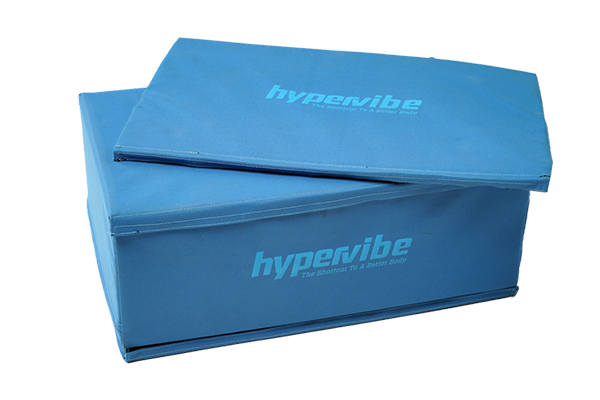 The Customer’s payment will be refunded within 30 days, subject only to deduction of any direct costs of transport incurred by HyperVibe in relation to the return of the goods. Once we have received and inspected the goods for their suitability for re-sale, your payment will then be refunded minus our original delivery fees and also a retocking fee of $100. Send an email stating your order number and the item(s) you wish to return. Our Customer Service Department will then issue you a return authorisation (RA) number and advise our return address. Please ensure you include this return authorisation (RA) number with your returned item(s) to enable us to process your refund promptly. The money back guarantee does not apply to machines sold as demo, ex-demo, or ex-display units. 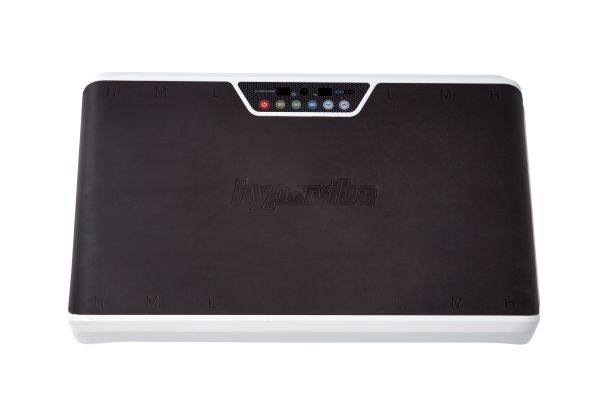 All items are sold with a Warranty that ensures what you ordered is received by you in good working order and is able to be used as intended by the manufacturer and/or as specified by HyperVibe. 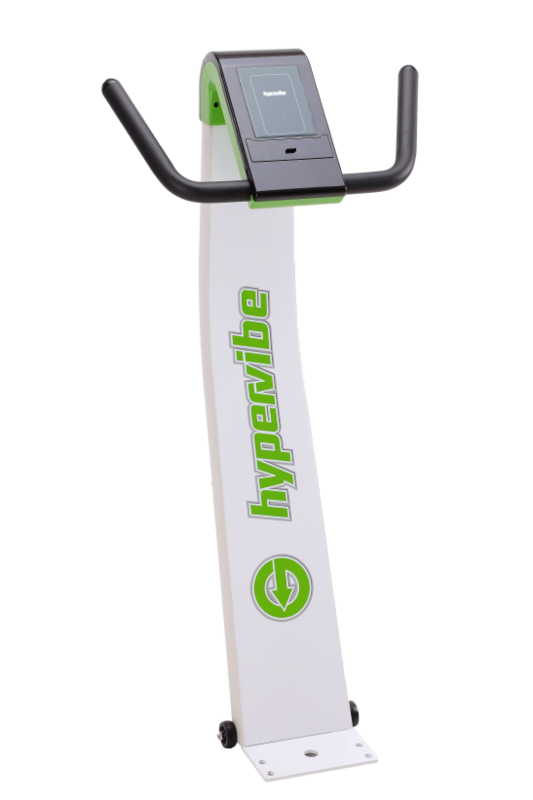 HyperVibe (or our local distributor) will replace a product if it is found to be either damaged or not working correctly when it is received. This type of warranty situation is termed “Dead on Arrival” or DoA. The DoA period is 14 days from the date your order is received. (Please refer to our warranty policy). 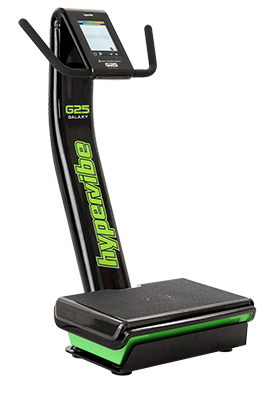 Under the warranty provisions, HyperVibe or the local distributor will repair or replace damaged or faulty goods. If the product cannot be repaired or exchanged, then a credit voucher or, in the case of a DoA, a refund will be provided.. It is a condition of each item’s warranty that you securely pack the faulty or damaged item so that it is able to be returned to us or the local distributor/manufacturer via the transport carrier. We strongly recommend you retain the packaging your items comes in for the duration of the warranty period so that, in the unlikely event that you will need to return an item for repair or replacement, you will have adequate packaging available to do so. If you dispose of the packaging then it will be your responsibility to source alternative adequate packaging to use to return the item..
Our insurance policies require photos to enable us to make a claim for damage caused to a package in transit. If you receive an item that is damaged and wish to receive a replacement please email photos of both the damaged item and the packaging, together with your claim so we may process it promptly..
To request a replacement or refund please follow the following procedure: Send an email to HyperVibe including:. If the warranty claim is valid our customer service team will provide a Return Authorisation (RA) number provided the manufacturer cannot advise on a solution to the problem, and the product is still under warranty. Customer service may then ask that you return the item to us as the exchange or refund (as applicable) is only able to be made once our Technical Department has assessed the damaged or fault and approved the exchange. The method of return freight will in most cases be the via the same carrier that made the initial delivery, however we reserve the right to nominate an alternate carrier where we determine this to be appropriate. The Return Authorisation number (RA) your were given. To ensure speedy processing of your return, please include this information as well as the nature or description of the problem inside of the package too. Replacements or refunds under warranty do not apply if the product has not been installed, operated and maintained in accordance with any instructions provided with the product. 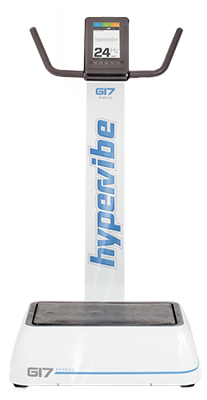 If the product has been used in a manner other than for which it was designed, to the extent permitted by relevant legislation, HyperVibe expressly excludes any liability for any indirect or consequential loss (including for loss of revenue or loss of use) arising from or in any way relating to the purchase or use of the product. To the extent permitted by law, warranties will only apply to products used for intended use.